Opera has announced a new version of its Opera Mini browser for Windows Mobile handsets, offering a greater range of features. 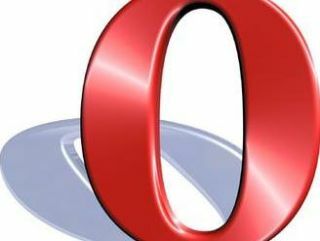 Opera Mini 5.1 has already been downloaded countless times on Android, BlackBerry and Java-based feature phones, but now comes to Microsoft's platform. If you're the proud/angry and frustrated owner of a phone running Windows Mobile 6 series, 5 series or even 2003 SE, then you can now download the new browser. Of course Opera Mobile is also available, but this version installs less software onto your handset. You can now set Opera Mini as the default browser on your WM handset, as well as use the accelerometer in your phone to automatically switch orientation when you tilt the phone. Phones with higher resolution displays are now also supported as well as improved page layout and rendering, so things will look that little bit clearer. Plus you've still got the benefits of Opera Mini present on all devices - namely the compression technology that it claims speeds up web browsing and data compression, meaning more MB for your money. It's available to download today - just navigate to m.opera.com in your phone's browser to get the optimised version for your phone.